We've supposedly seen the upcoming Samsung Galaxy S8 inside a case already, so it's really not surprising that one of its biggest competitors is now getting the same treatment. The LG G6 will be unveiled before the Galaxy S8, with an event planned for February 26. LG's device may also become available earlier than Samsung's latest and greatest, so we would have expected to see more leaks about the G6 these days - then again, the S8 is clearly the more eagerly anticipated phone. 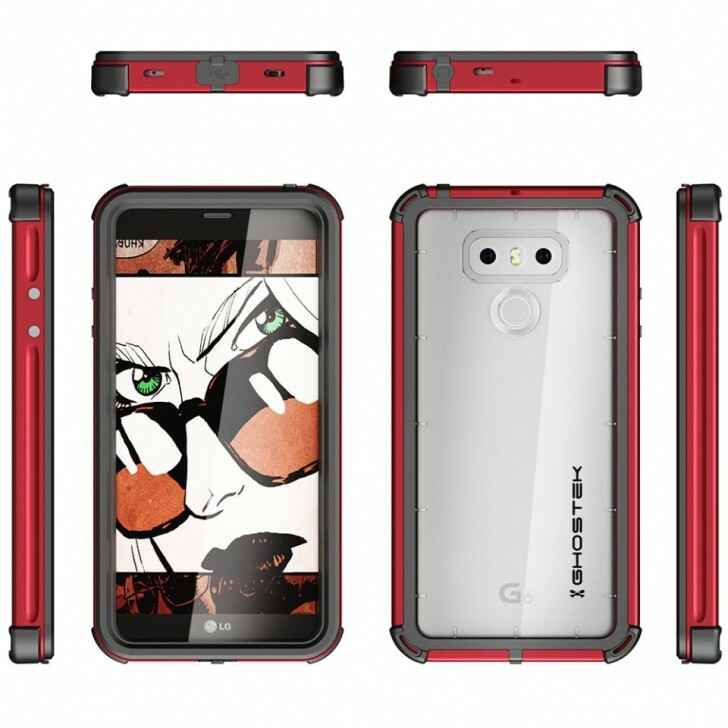 The images you can see below come from case maker Ghostek, and they show an upcoming product from that company for the LG G6. 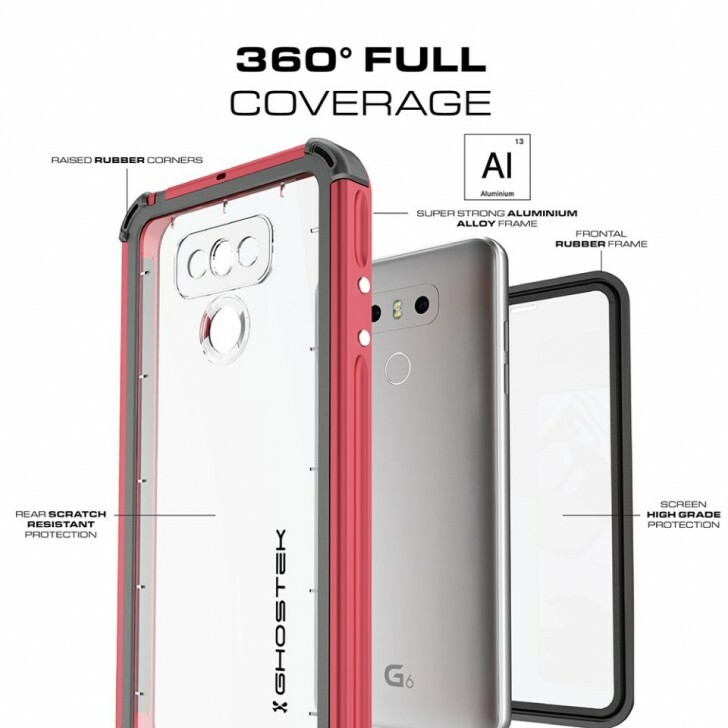 Thankfully this means we also catch a few glimpses of the handset itself, even though it's inside the case in the first renders. With the G6, LG is giving up on its modular dreams and instead presenting us with a metal and glass device that should sport a 5.7-inch 2880x1440 touchscreen and will probably be water resistant. As for specs, we hope to see the Snapdragon 835 in there, aided by at least 4GB of RAM. As usual with such leaks, what's shown here can't be verified until LG announces the G6, and we're still more than a month away from that. So while there's a good chance that this is, at least roughly, what the smartphone will end up looking like, you have hopefully taken it with a pinch of salt. Oh I didn't see it or heard it.